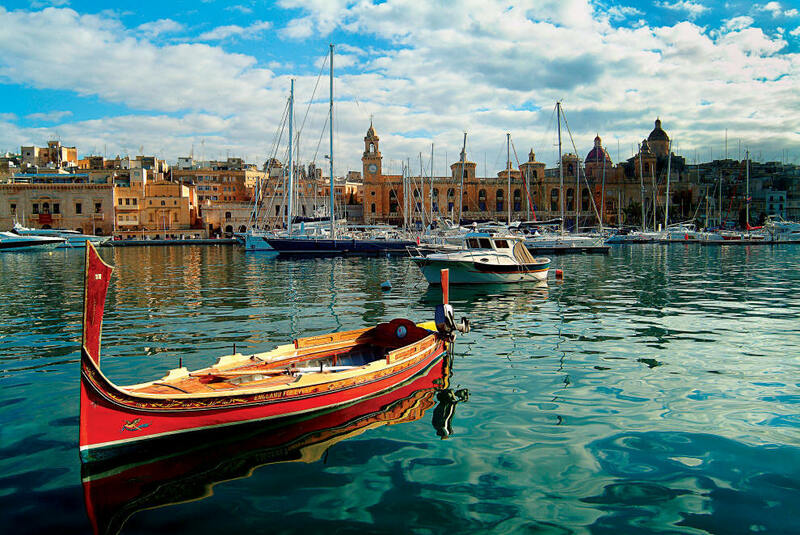 Kalkara Bay lies to the north of the historic walled town of Birgu. Since the Middle Ages it served as one of the ports for the medieval castle of St Angelo. Here, ships from various parts of the Mediterranean came to trade with merchants established in this bustling maritime town. On one side of the bay one may admire the massive walls that form part of the unique harbour fortifications that are present in the area. The northern side of the bay is lined with traditional seaside villas built from honey-coloured limestone. Numerous buildings of importance can be found in the immediate vicinity of Kalkara. These include the Maritime Institute, the Malta Centre for Restoration (housed in the former Naval hospital) and the imposing Fort Ricasoli where most scenes of the film Gladiator were shot. One of the latest additions to Kalkara is a small yacht marina – efficiently run by a family business with a long maritime tradition. The facilities include fully equipped pontoons with assisted mooring and 24 hour security. Established in 2013, this marina has become one of the most sought after spots for both foreign and local boat owners. Clients will certainly benefit from Malta Charters’ special relationship with this family-run marina and their adjacent boatyard. The atmosphere in Kalkara and the surrounding towns certainly reflects the friendliness of Maltese people. An outsider with an eye for detail will certainly pick up some of the lifestyle patterns of Maltese society which are typical of the Mediterranean. Pharmacies are found throughout the Maltese Islands and are open during normal shopping hours. On Sundays, chemists open on a roster from 09.00 until 12.30 in Malta and from 07.30 until 11.00 in Gozo. Pharmacy Roster is published on newspapers and news sites, and on the website of the Department of Health. Italian is also widely spoken due to the geographical and cultural closeness. 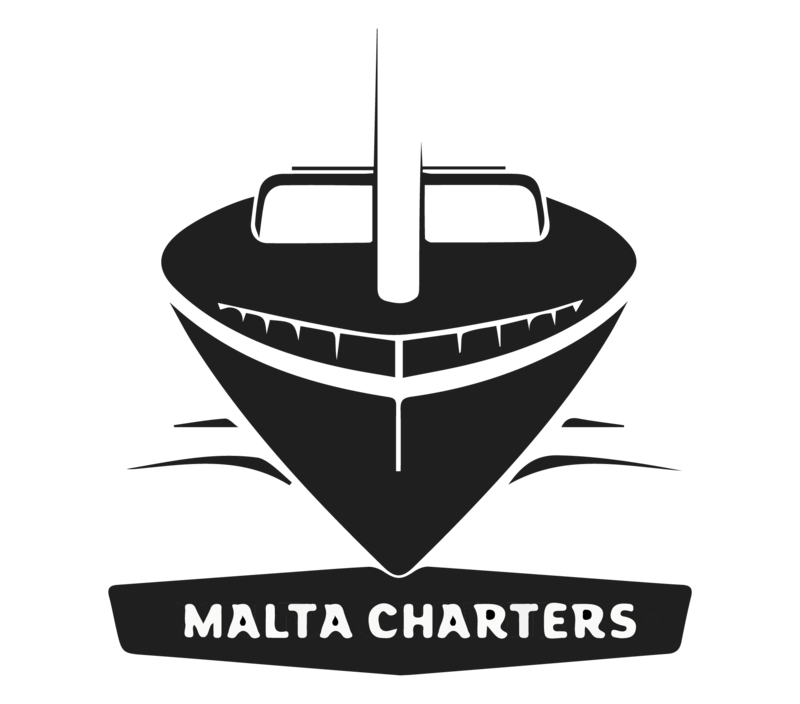 Contact us on jonathan@maltacharters.com for further details and to book your transport. Maltacharters handles all supermarket requirements. So please ask the base manager for information. It is not unusual to come across hawkers selling fresh fruit and vegetables. These are usually parked next to Kalkara Church and also next to the marina on Saturdays.